Leonard Cohen, Bob Marley, Lambchop, Neu! and Jessica Pratt all feature in the new issue of Uncut, out on January 17. The issue is available to buy online by clicking here. Uncut heads to Nashville to see Lambchop‘s Kurt Wagner, returning with a new album and still exploring brave new worlds. Meanwhile, Michael Rother, back with a boxset of his solo work, tells the story of Neu!, from his early days in Kraftwerk to the duo’s 21st-century revival. Jessica Pratt welcomes us into her Los Angeles home to reveal how she created her new record, Quiet Signs – there are tales of loss, resilience and the redemptive power of John Cassavettes’ films. “I think I’d lost faith in myself,” she reveals. Elsewhere, the Yardbirds explain how they made “For Your Love” and alienated Eric Clapton in the process, while Panda Bear reveals eight albums that shaped his life and music. Sean Ono Lennon answers your questions, while we meet The Comet Is Coming, chat to The Long Ryders and Bodega, and check out Van Morrison and David Gilmour at the Pretty Things‘ grand farewell. In our expansive reviews section, we look at new albums from Cass McCombs, Royal Trux, The Specials, Julia Jacklin, Sleaford Mods and more, archival releases from David Sylvian, Django Reinhardt, The Byrds, Phil Alvin and the beautiful losers of junkshop glam. Live, we catch The War On Drugs, while Tracey Thorn and EMI feature on our books page; in our films, DVD and TV section, you can find reviews on Vice, Green Book, Suede: The Insatiable Ones, Boy Erased and more. Last but not least, the issue comes with a free CD, Tower Of Songs, collecting 15 tracks of the month’s best new music – Cass McCombs, Sleaford Mods, Julia Jacklin, The Lemonheads, Royal Trux, Michael Chapman, The Claypool Lennon Delirium, Jessica Pratt, Rustin Man, The Long Ryders and more. 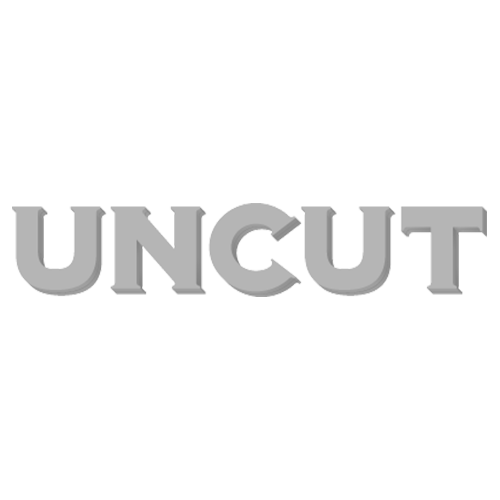 The new Uncut, dated March 2019, is out on January 17.